September is known as National Suicide Prevention Awareness Month, which helps promote resources and awareness around the issues of suicide prevention, how you can help others and how to talk about suicide without increasing the risk of harm. Suicidal thoughts can affect anyone regardless of age, gender or background. Suicide is the third leading cause of death among young people and is often the result of mental health conditions that affect people when they are most vulnerable. You can learn more about spreading awareness at the NAMI website. September 10th is World Suicide Prevention Day and focuses on raising awareness and helping those with suicidal ideation get connected to treatment services, as well as connecting friends and family members with support and resources needed to address and help prevent suicide. At The Cupcake Girls, every client who completes an intake form is screened for suicidal ideation. If found, clients receive resources for counseling, as well as inpatient and outpatient mental health services. As they continue to come in for meetings with us, we check in with them regularly about how they are doing, and what resources they have pursued. 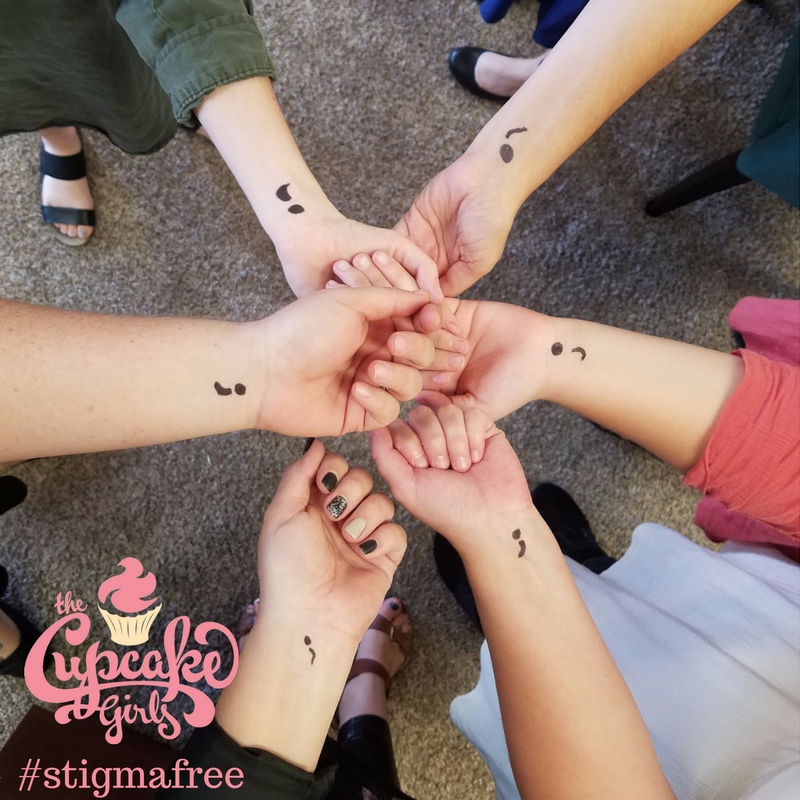 We at The Cupcake Girls are committed to ending the stigma of suicide and working actively to prevent suicide from happening. So how can YOU help us? Share this blog.Educate yourself about the warning signs of suicide. Donate so we can continue to screen clients and provide services and confidential support.